Passion. It is the force that drives all human beings to strive, to achieve and to make their dreams come true. 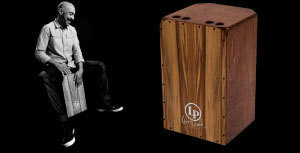 The story of Latin Percussion hinges on the passion of one man. A passion that drove him to create, innovate and unmistakably change the face of percussion — and music — forever: A young mechanical engineer and avid photographer from the Bronx named Martin Cohen. 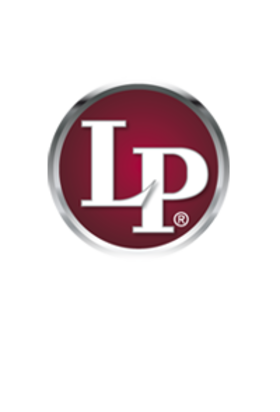 Innovation has always been a part of the LP story. In building his first patented instruments, Cohen used durable modern materials to replace rare and fragile instruments without sacrificing sound quality. 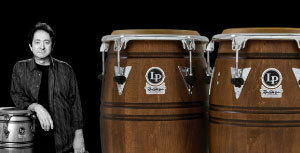 Cohen was also one of the first manufacturers to build fiberglass congas, which gained favor with Latin dance bands because of their great volume. 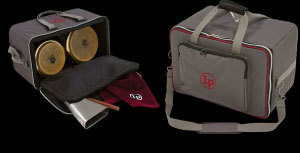 From the beginning, LP has let those who play their instruments do most of the talking. 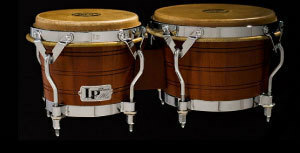 The company's first endorser was Afro-Cuban and jazz drummer Willie Bobo. 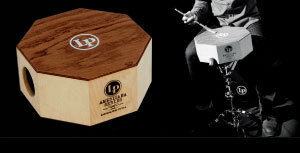 Today, LP has over 500 endorsers worldwide, a list which reads as a veritable "who's who" in the music world. Because they are the best, their equipment must be the best as well.